Why am I unhappy despite all the material successes? How can I achieve emotional balance? What is beyond life and death? Is enlightenment within my reach? If you seek an answer to any one of the above questions, this program is for You! The problems facing us today exist in all levels of our being – conscious, unconscious, and subconscious. Most acute problems are deeply rooted in subconscious and unconscious levels. 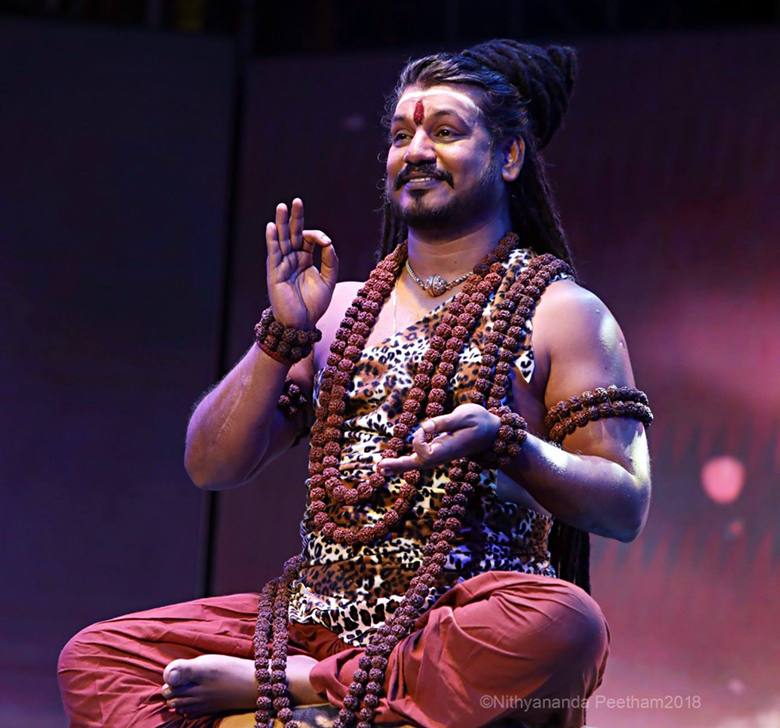 These problems have embedded themselves n chronic physical, mental, and emotional disorders.The Nithya Kriya Yoga (NKY) is a meditation program that unleashes the ‘blissful living’ by creating the space within oneself to liberate from ingrained and unconscious emotions like guilt, desire, fear, pleasure and pain. It works on deeply engraved memories of past lives, liberating one from them. It is a gateway to a new life that is driven by natural intelligence and spontaneous enthusiasm. It facilitates life to be an eternal celebration for every individual.As humans, we exist in multiple dimensions. Each of us have seven bodies that we utilize in the process of living a human existence. To achieve and peaceful life and spiritual flowering, it is crucial that we explore these dimensions. This is a unique program designed to help each of us live life with greater clarity by conquering all pain and fear.Seven scientifically designed meditation techniques allow us to cleanse each Energy body. These techniques bring about great intellectual clarity, making life a joyous celebration. All apprehensions, doubts, concerns, and scientific theories concerning spiritual topics can be opened and discussed. This program unleashes the ‘blissful living’ by creating the space within oneself to liberate from ingrained and unconscious emotions like guilt, desire, fear, pleasure and pain. The program transforms you to a New You. The program will tremendously help you to understand about you and you can transform yourself to who you always wanted to be. You will start loving yourself for the first time in your life!This self-love will radiate towards people who are living with, gratitude for everyone in your life and ultimate gratitude for life itself! At the end of the program, you will feel in complete control of your life! How will your life be after the program? Experience life beyond all fears, especially the fear of death. Gain clarity of purpose and aligning our desires. Heal negativity, pain and suffering. Feel excitement and enthusiasm for life. Feel the love & belonging with the cosmos. Feel complete healing, rejuvenation and new hope for greater achievements! What is the next step after attending the program?